at the Crowne Plaza Sheffield (formerly the Royal Victoria Hotel), Victoria Station Road, Sheffield S4 7YE. 10:00 Doors open with sales and displays. 12:30 Lunch break. A meat pie special is available in the hotel lounge. 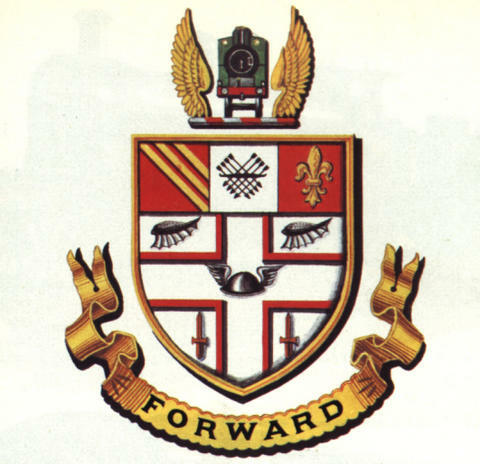 14:00 Presentation - 'The Lancashire, Derbyshire & East Coast Railway' by Chris Booth. 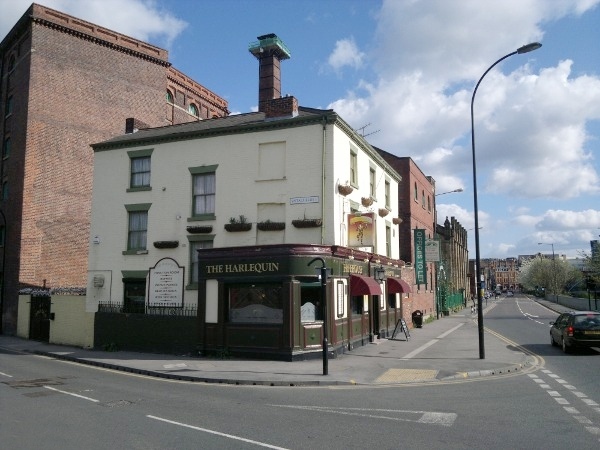 The Harlequin, 108 Nursery Street, Sheffield S3 8GG. Car parking nearby at Aizlewood Mills car park on Spitalfields (despite the warning notices!). On bus routes 47, 48 and 53. View map for pedestrian routes from Sheffield railway station - a 20 minutes walk. At 7.30pm on the 1st Thursday of the month. Contact: Ken Grainger 0114 254 0275 or Bob Gellatly 01909 565763. Thursday 2 May 2019 - 'Myanmar Adventure' by Pete Hackney. Thursday 6 June 2019 - 'Hengist - the Building of a New Clan' by Chris Jones. Thursday 4 July 2019 - Evening walk - 'A Sheffield Saunter'. Meet at 'The Harlequin' at 6.30pm. Thursday 5 September 2019 - 'Ramblings with a New Camera in 1962' by Brian Holland. Thursday 3 October 2019 - 'Toy Train to the Clouds' by David Charlesworth. Thursday 7 November 2019 - 'What Remains of the Great Central Main Line Today?' by David Hanger. Thursday 5 December 2019 - 'More Action by the Lineside' by Alan Burkwood. Thursday 2 January 2020 - 'Retford through the Lens of Keith Pirt' by Bob Gellatly. Thursday 6 February 2020 - 'Trains in the Snow' by Les Nixon. Thursday 5 March 2020 - 'By Great Central from Barton-on-Humber to Wrexham' by Chris Youett. 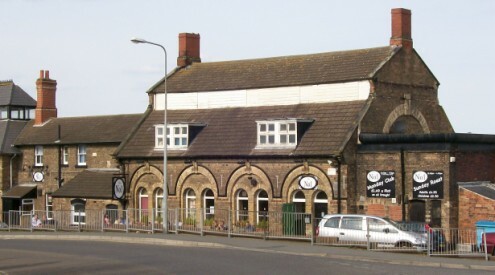 Thursday 2 April 2020 - 'Railways of Mexborough, Swinton & Wath' by John Law. The No.1, Station Approach, Cleethorpes DN35 8AX. At 7.30pm on the 3rd Tuesday of the month. Contact: Stuart Blackbourn 01472 505853 (sc.blackbourn@ntlworld.com). Tuesday 16 April 2019 - 'The Branch Lines of East Lincolnshire' by Mike Fowler. 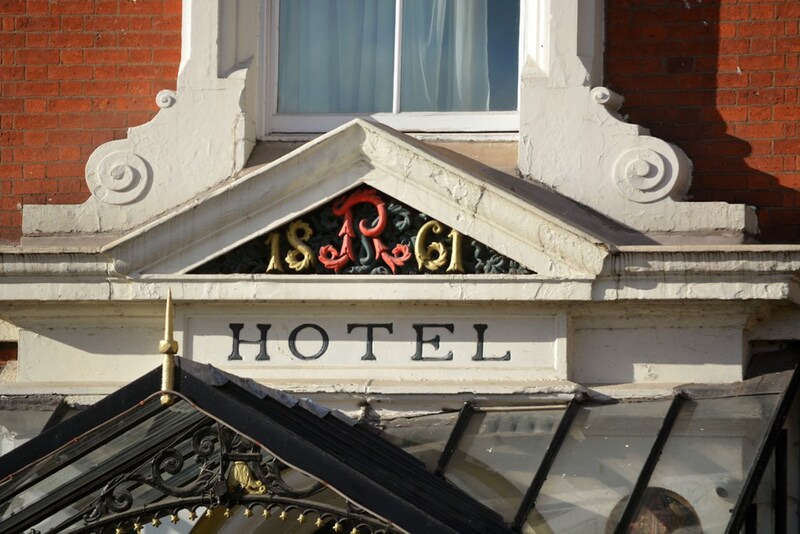 Tuesday 21 May 2019 - 'Steam in and around York' by Chris Nettleton. Tuesday 18 June 2019 - 'Great Central Railway Locomotives 1897-1922' by John Quick. Tuesday 17 September 2019 - 'Railways of Scotland' by Les Nixon. Tuesday 15 October 2019 - 'Railway memories on Slide and Film' by John Clarke. Tuesday 19 November 2019 - 'The Travels of Brian Hastings' by Mike Savage and 'Station to the Train' by Graham Taylor. Tuesday 17 December 2019 - 'Railways in a Yorkshire Landscape' by Stephen Gay. 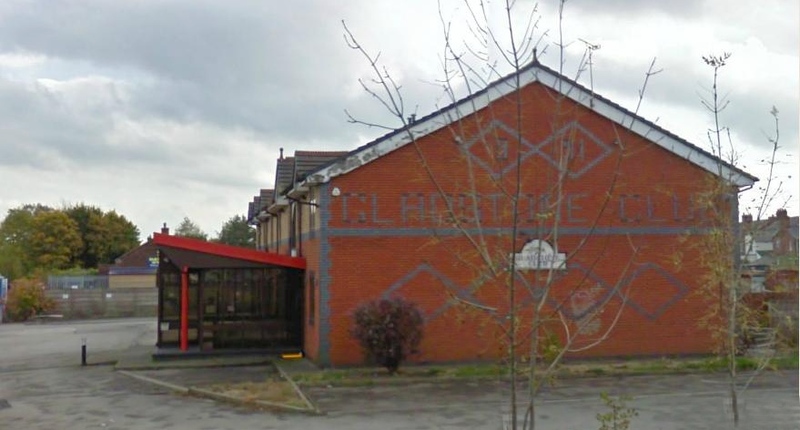 The Gladstone Club, Station Road, Northwich CW9 5RB. At 7.45pm on the 2nd Tuesday of the month. Tuesday 14 May 2019 - 'Steam in the Snow' by Les Nixon. Tuesday 11 June 2019 - A social evening in 'The Goshawk', Mouldsworth. Tuesday 10 September 2019 - 'The Railways of Cornwall - Part Two' by Stephen Gay. 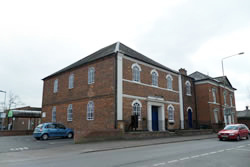 United Reformed Church, George Street, Lutterworth LE17 4EF. At 7.30pm on 1st and 3rd Thursdays of the month. Thursday 18 April 2019 - 'The Nostalgia of Steam' by Chris Pratt. Thursday 2 May 2019 - 'To Scotland for Steam in 1960' by Peter Groome. Sat/Sun 4/5 May 2019 - Model Railway Exhibition at Lutterworth Sports Centre. Thursday 16 May 2019 - 'Sheffield Victoria to Nottingham Victoria' by Ken Grainger. Thursday 6 June 2019 - 'Essex Thameside Railways' by Bob Poole. Thursday 20 June 2019 - 'Subterranean Railways' by Christian Woolmer. Thursday 5 Sept 2019 - 'The Edge Hill Light Railway' by Mark Reader. Thursday 19 Sept 2019 - 'Northamptonshire Railways - Part 4' by Robin Cullup. Thursday 3 Oct 2019 - 'Hinckley in Old Photographs' by Paul Gardner & Alan Bilton. Thursday 17 Oct 2019 - 'The London & North Western Railway' by David Bond. Thursday 7 Nov 2019 - 'Engine Sheds - Part 5' by Chris Banks. Thursday 21 Nov 2019 - 'Steam Trams' by Paul Abell. Thursday 5 Dec 2019 - 'London's Underground' by Jason Cross. Thursday 19 Dec 2019 - 'Narrow Gauge Railways and Tramways' by David Hanger. 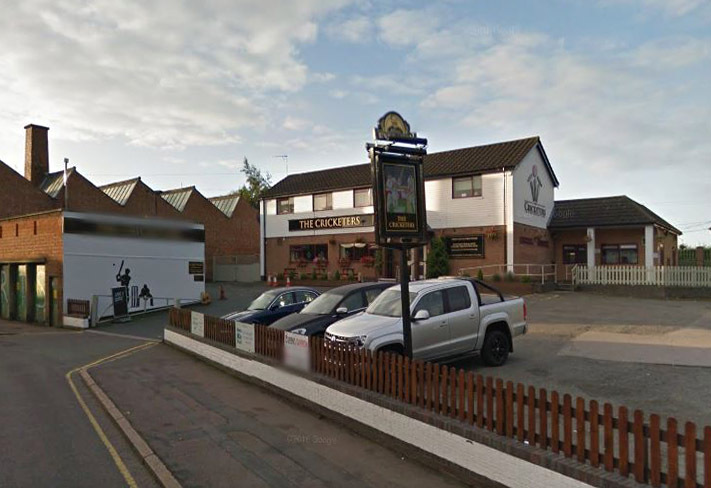 The Cricketers, Grace Road, Leicester LE2 8AD. At 7.30pm on 3rd Tuesday of the month. Some meetings are at 2pm. Tuesday 16 April 2019 - 'The North East and the South West around 1960' by Peter Groom. Tuesday 9 May 2019 - 'Thirty Years on the Main Line' by Karl Jauncey and Dave Richards. 2pm afternoon meeting at the Braunstone Civic Centre, 209 Kingsway, Leicester LE3 2PP. Tuesday 21 May 2019 - 'North from Bedford on the Midland' by John Downing. Tuesday 4 June 2019 - A special 80th anniversary event at Braunstone Civic Centre, 209 Kingsway, Leicester LE3 2PP. Details later. Tuesday 18 June 2019 - 'The Route of the Master Cutler: Part 2' by Chris Youett. Tuesday 16 July 2019 - Annual Railway Quiz. Tuesday 20 August 2019 - Members Evening. Tuesday 17 September 2019 - 'The Lynton & Barnstaple Railway' by Ken Grainger. Tuesday 15 October 2019 - 'Sheffield to Cleethorpes via Brigg: Part 2' by Stephen Gay. Tuesday 29 October 2019 - 'North from Uttoxeter' by Tommy Tomlin and Brian Sullivan. 2pm afternoon meeting. Tuesday 19 November 2019 - 'Ramblings with a New Camera: Part 3' by Brian Holland and Michael Chapman. Tuesday 10 December 2019 - 'Leicester Central to Leicester Belgrave Road' by everyone. Everyone will find a warm welcome at any of the meetings listed above. There will be an admission charge or a donation requested to cover costs.